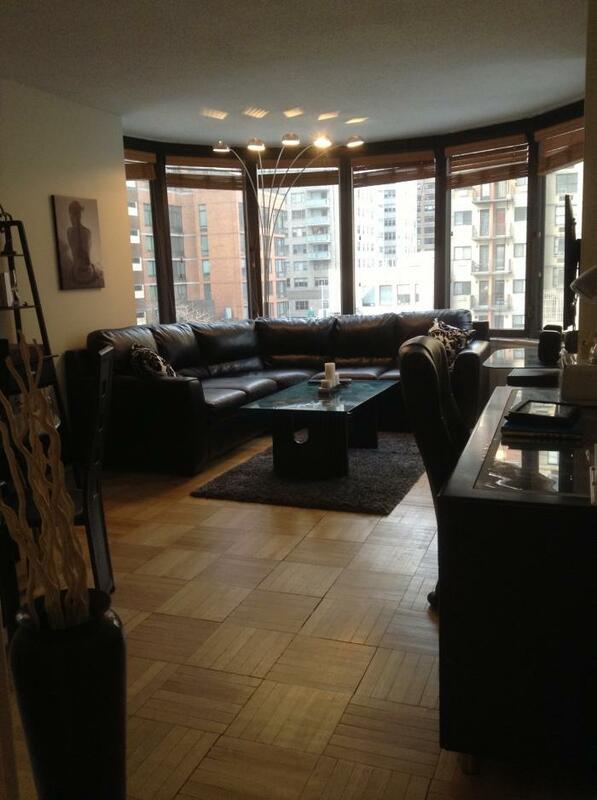 One bedroom apartment in one of New York City's most luxurious white glove condo buildings, The Corinthian, located on the East River in Murray Hill. Building amenities include 24 hour doormen, rooftop, gym, swimming pool, jacuzzi and laundry services. 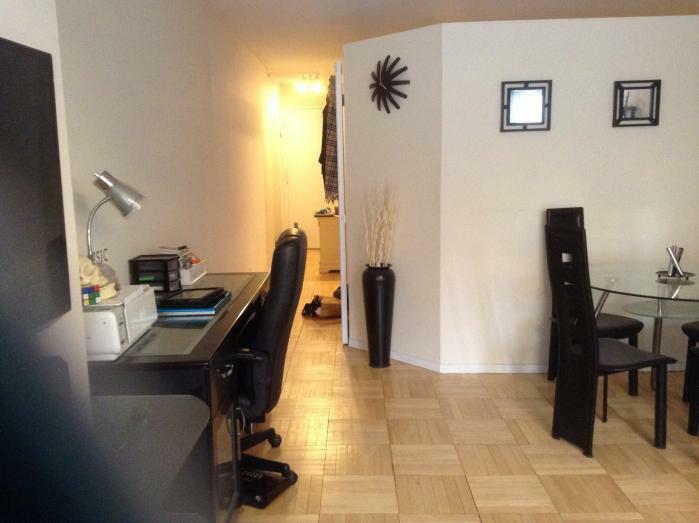 The building is a 10 minute walk to Grand Central Station and Penn Station, only 18 miles from MetLife Stadium. The bedroom has a full size bed, 32 inch tv and large closets. The living room has an L shaped leather couch with panoramic views, a 48 inch tv, a large desk, wine rack and glass dining table. Available Friday, January 31st - Tuesday, February 4th. Not required to stay full duration. $1,000/night on bank checks. 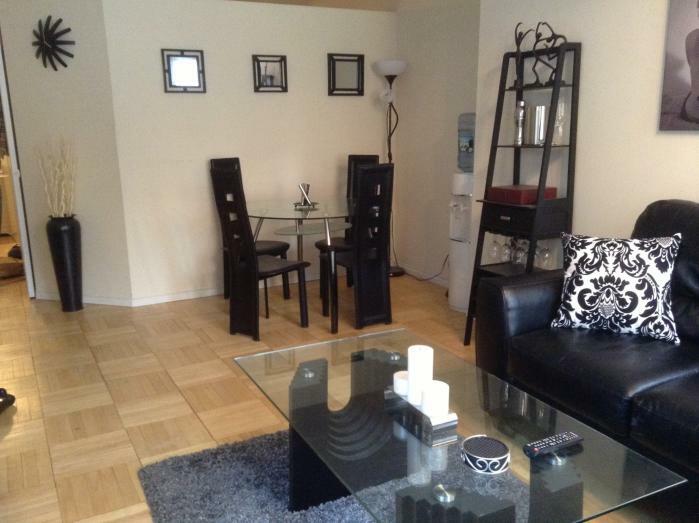 $1,000 security deposit to be returned upon end of stay pending no damage to the unit. Contact me if you are interested. 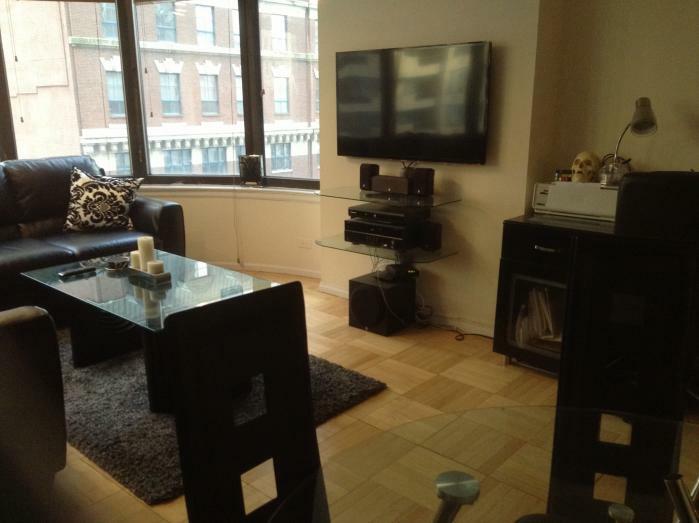 This rental is located in New York, New York 10016 and has 7 upcoming nearby events. 2018 US Open Golf and is located 80.8 miles away from Shinnecock Hills Golf Club. 2020 US Open Golf and is located 18.5 miles away from Winged Foot Golf Club. 2019 PGA Championship and is located 26.9 miles away from Bethpage Black Course. 2018 US Open Tennis Championships and is located 6.9 miles away from USTA Billie Jean King National Tennis Center. 2018 Hamptons International Film Festival and is located 94.8 miles away from Hamptons International Film Festival Office. 2019 Hamptons International Film Festival and is located 94.8 miles away from Hamptons International Film Festival Office.